Two of the country’s leading property developers have revealed details of corporate hospitality lavished on them and their associates by banks during the boom. AIB organised trips for senior management to the Monaco Formula One Grand Prix and to the Ryder Cup in the US. Trips to the Ryder Cup in Kentucky and other major sporting events were among junkets detailed by developers Gerry Gannon and Peter Cosgrave in statements to the Oireachtas Banking Inquiry. Former AIB group managing director Colm Doherty also told the inquiry that entertainment it provided to developers was “multi-faceted, occurring across a number of countries in which we operated”. In a written submission to the inquiry, Mr Gannon detailed a trip to the Ryder Cup courtesy of AIB in 2008, a trip to Venice with Anglo Irish Bank and further corporate hospitality afforded to him by Anglo at a race meeting at the Curragh. Another executive director of Gannon Homes, Aidan Kenny, went on a trip to Paris with Anglo, Mr Gannon told the inquiry. Mr Cosgrave said it was impossible to provide the inquiry with an exhaustive list of hospitality arranged by the banks for senior executives in the Cosgrave Property Group. However, in a written submission, he was able to outline trips to several of the world’s top sporting events, as well as golf days in the UK, France and the US, courtesy of Ulster Bank, AIB, EBS and Bank of Ireland. Trips to the Irish and British Open golf tournaments were organised by Ulster Bank, while it and AIB took senior executives to the US Masters in Augusta, Georgia. Horse racing also featured on the list provided by Mr Cosgrave. Bank of Ireland took company executives to the Prix de l’Arc de Triomphe. AIB and EBS hosted senior management at race meetings in Punchestown and Leopardstown. There was also a one-off ski trip and visits to the opera and theatre organised by Ulster Bank. In a written submission, Mr Doherty told the inquiry that where corporate hospitality was valued in excess of €500, it had to be recorded in a business unit register within the bank. He said he believed the corporate hospitality and entertainment spending by AIB on corporate clients was “generally appropriate” and “on par with common practice in the industry”. He said he could not comment on the extent of entertainment provided by the bank to developers. However, he said he was aware that AIB had taken “a large contingent of property clients” to the Ryder Cup in Kentucky. These were also provided with the use of corporate boxes in Croke Park and tickets for rugby and soccer matches, concerts and the theatre. Mr Doherty said AIB had developed a policy on the giving and receiving of gifts in 2003, setting out ethical standards for staff to abide by. This permitted gifts, benefits or entertainment valued at up to €500. Any gifts valued between €500 and €1,000 had to be registered, he said. Pre-approval was required for the acceptance of any gifts, benefits or entertainment valued in excess of €1,000. Mr Doherty said he believed the limits set out in the policy were appropriate. He said he was aware of only one instance where hospitality received by AIB staff members from a loan client was deemed inappropriate. “This occurred in our UK business. In this case the executives involved were subject to disciplinary proceedings, resigned and left the bank,” he said. The Minister with responsibility for Mental Health said that she is confident that she can secure extra funding for services. 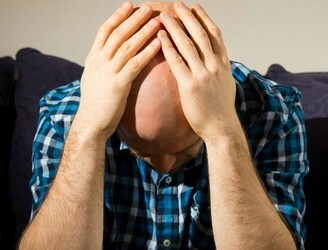 The group Mental Health Reform has launched its ‘Invest in my Mental Health’ campaign, setting out how an extra €35m is needed. Minister Kathleen Lynch said that she will be fighting for the increased budget. “It may come as a surprise now to Michael Noonan and Brendan Howlin, and I’m saying this publicly but that is the aim,” said Minister Lynch. Minister Lynch admits there are still recruitment issues in the mental health services area. But she says there’s been substantial progress on waiting lists for young people. “There is one issue in terms of child and adolescent mental health services which I was hugely concerned about and so was mental health reform, and we have managed to make progress on that. No rent controls, a reduction in Vat on new homes, tax breaks for landlords and an apprenticeship scheme for construction workers are among a list of demands for the Government unveiled by the Society of Chartered Surveyors Ireland yesterday. In a pre-budget submission, the SCSI has called on the Government to support the delivery of more housing units, more commercial office space and to introduce an apprenticeship scheme to address the skills shortage and create more jobs. The SCSI, which is the professional representative body for the property, land and construction sectors, said Budget 2016 was an opportune time to put in place key measures to create a more sustainable sector. A temporary reduction in Vat on new homes from 13.5% to 9% for properties up to a value of €300,000. A more favourable tax regime for professional providers of rental accommodation. A reduction in development levies. More commercially priced finance for developers. The introduction of low- cost modular housing for people in need of emergency accommodation. Andrew Nugent, president of the SCSI said: “We are calling for the introduction of a suite of measures that would kick-start building and increase supply. “The Housing Agency has projected a need for 21,000 units annually and we are currently building less than half of that figure and we now need some short-term measures to stimulate house building activity,” he said. Commenting on recent coverage on proposals to introduce rent controls, Mr Nugent described this as a retrograde step: “International evidence has shown that rent controls do not work in markets where there is an acute supply shortage. In the commercial property market, the SCSI has called on Government to increase in available development finance at more attractive rates for viable developments. It pointed to the recent announcement of a €500m joint venture between the Ireland Strategic Investment Fund and KKR Credit for house building and said that similar funds should be considered for commercial projects. “One of the main sources of delay on commercial projects coming to the market is difficulties accessing finance. We need to see more finance at commercial rates being made available,” said Nugent. 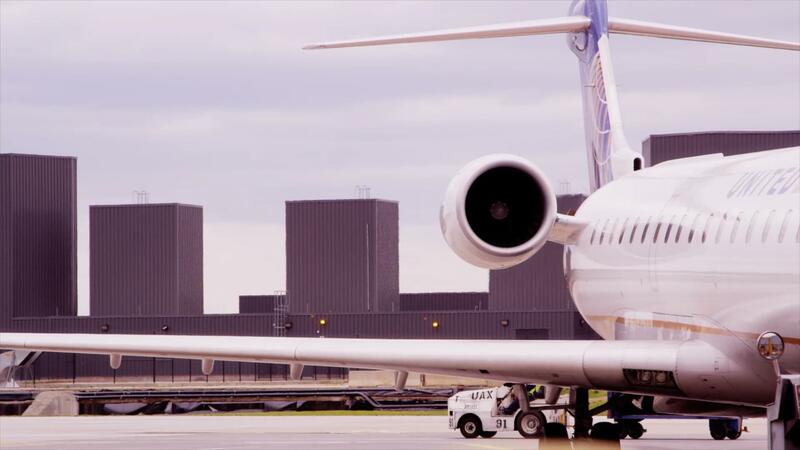 To advance the construction of commercial buildings in strategic locations, the society is recommending that the IDA should underwrite the rent for office buildings in these areas. “The IMF estimates suggest that as much as 27% of Ireland’s potential economic output was lost between 2008 and 2013 and the SCSI believes that investment in essential public infrastructure including transport, social housing and broadband provision must be prioritised in terms of public capital investment,” said Nugent. The SCSI said the Home Renovation Incentive (HRI) scheme which has attracted nearly €300 million worth of construction work should be extended beyond 2015. The proposals are outlined in the SCSI’s pre-budget submission 2016 document, Building for Growth. Most Irish women have no idea what the biggest killer of females in this country is — wrongly presuming their number one threat is cancer. A survey for the Irish Heart Foundation found only one in 10 women correctly identified cardiovascular disease — mainly heart attacks and strokes — as the single biggest killer of females here, responsible for about one in three deaths. The majority believed cancer, in particular breast cancer, claimed most lives despite the fact that women are six times more likely to die from cardiovascular disease than breast cancer. A campaign to make women more aware of the disease and how best to avoid it is being run by the Irish Heart Foundation. The Red Alert campaign aims to dispel some of the myths and misinformation around cardiovascular disease, alert women to the risk factors, and help them make better lifestyle choices to minimise their chances of falling victim to it. Dr Angie Brown, a consultant cardiologist and medical director of the Irish Heart Foundation, said women tend to view a heart attack as mainly a man’s problem, with 75% of women believing more men die from heart disease when in fact the death rate is equal. She said women’s hormones protect against heart disease but after the menopause, their risk caught up with that of a man. Dr Brown also said women sometimes delayed getting to hospital after a heart attack because their symptoms could be less clear than those experienced by men. A woman may experience more vague symptoms such as nausea, tiredness, shortness of breath, rather than the more usual crushing pain in the chest. The good news is that 80% of cardiovascular disease is preventable and a positive lifestyle can alter risk factors for cardiovascular disease. 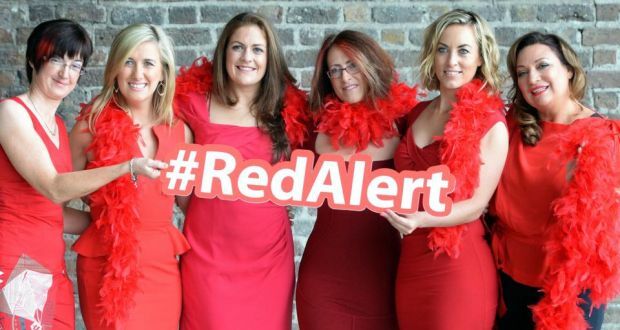 “This September’s Red Alert is a wake-up call to every woman in Ireland to take care of her heart health. “Remember, it’s usually not the fancy stuff that makes you live longer, it’s about the basics: weight, cholesterol, blood pressure, being active, quitting smoking and knowing your family history,” she said. Smartphones and tablets are more likely to be taken during a theft in Leicestershire than in London, new research shows. Data obtained by a series of Freedom of Information requests to England’s police forces by security and communications firm ViaSat found that while electronic device theft accounted for 27% of theft reports to City of London and the Metropolitan Police, the figure rose to 51% in Leicestershire. This was much higher than the national average; which was 19% of all thefts being device-related. However, ViaSat reported a drop in total reported thefts compared to similar research carried out last year – with reports to the Metropolitan Police falling 37% alone, and on average 34% across the country. ViaSat chief executive Chris McIntosh said that personal data on the devices was still a draw for criminals: “Whether a corporate smartphone, a personal tablet, or your bank manager’s laptop, there is a huge amount of information stored on electronic devices that can compromise our privacy. “The simple fact is that, for many thieves, the most tempting target isn’t necessarily the device itself, but what it contains. From access to your bank records; to blackmail; to flat-out identity theft, a lost or stolen device can still damage its owner long after it’s stolen. Between March 1 2014 and February 2015, there were 285,312 reports of theft to the City of London and Metropolitan Police, with 77,243 involving electronic equipment. In Leicestershire there were 8,661 reports of theft, with 4,451 involving electronics. You know Great Barrier Reef off the eastern coast of Australia that you’ve seen in countless videos and pictures? 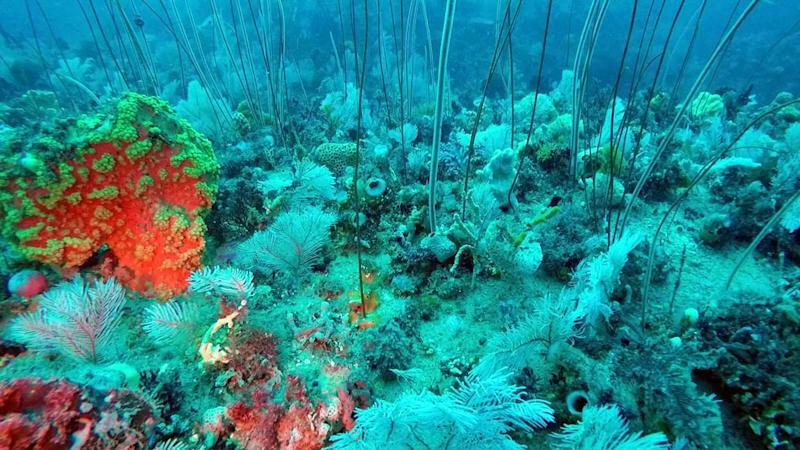 Well, it turns out there’s yet another similarly impressive reef that’s located near the same country. The Great Barrier Reef in Queensland is part of the UNESCO World Heritage, and Mashable reports that it might have an actual rival located in the south of Australia. Officials from Parks Victoria said that the newly exposed Wilsons Promontory Marine National Park reef near Melbourne can match the Great Barrier Reef in terms of the abundance of coral, sponge and fish. 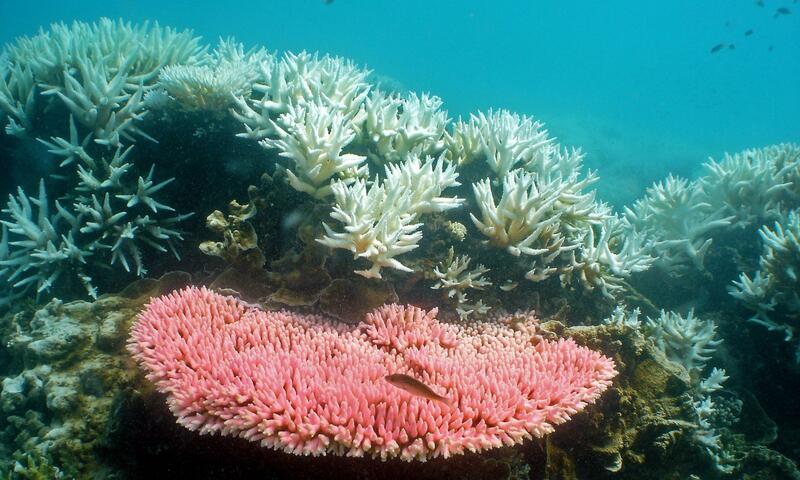 The problem with the Victoria reef, however, is that it’s located deeper underwater than the Queensland reef, making it inaccessible to snorkelers. Scientists from the parks service used an ROV (Remotely Operated Vehicle) to explore the region for the first time and revealed some interesting findings of the underwater area.